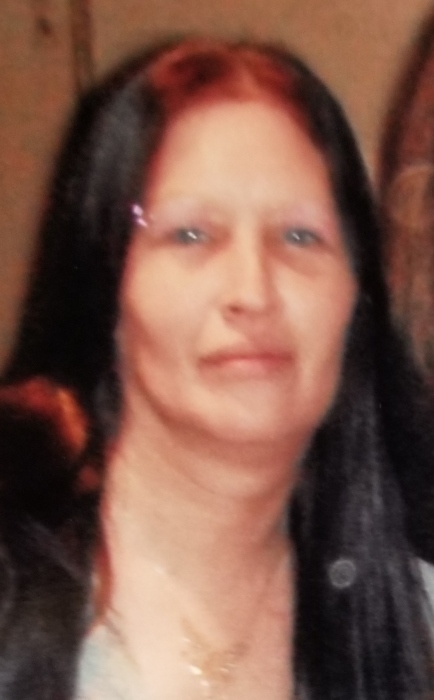 Jodie Lee Oleska, age 48, of White Oak, died peacefully at home, on December 14, 2017. Born July 26, 1969 in McKeesport, she is the daughter of Stephen and Mary (Miller) Oleska of White Oak. Jodie is survived by her daughters Melanie and Taylor Ingersoll and Karrie Oleska, her sisters Sherry Roskov and Darla Oleska, niece Christ Roskov and nephews Jeffrey Barnes and Shawn Landstrom, and brother-in-law James Barnes, many cousins and friends. She was preceded in death by her loving brother, Michael Oleska, and sister Lynne Barnes. Jodie is also survived by many aunts, uncles, cousins and friends. A private family service will be held.